It is no secret that many workplaces have certain “dress and grooming rules” which you have to obey. However, it is also known that many employers abuse these rules and discriminate their employees in the process. Some even go the distance and fire their employees. Understanding how these rules and regulations work can help you figure out whether or not you were wrongfully terminated. So the question is: can you be fired for breaking the dress code, or any other disciplinary rule in Los Angeles? Well, it depends on the situation. Under California Law, your employer can impose a dress code policy, as long as your rights as an employee are not violated. And just like any other workplace rules, violating the dress code can get you fired. But are there cases where employees were fired for breaking the dress code which was inappropriate for them and was violating their rights? Yes, there are hundreds of such cases. 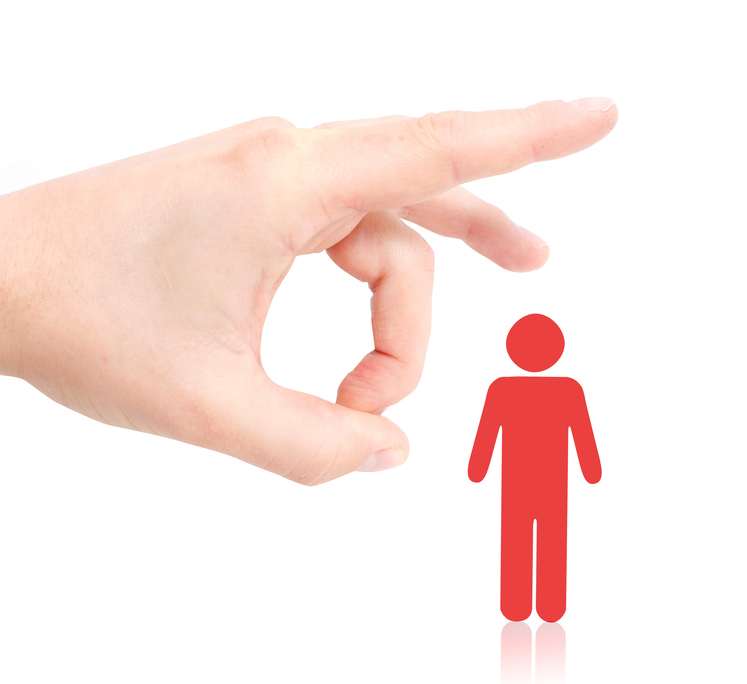 Learn how you can avoid getting illegally fired, or in case you do, how to take proper legal actions against your employer by speaking with our Wrongful Termination Lawyer in Los Angeles. Our offices are at your disposal, and meeting with one of our attorneys is one phone call away. Don’t hesitate to contact us, the initial consultation is completely free of charge. Every dress and grooming policy in a workplace must be clearly written and available to every employee. Dress code must be applied in a non-discriminatory way. Every violation of the dress code and its policy can lead to termination. If the dress code or any other policy is against your religion or nationality, or you feel discriminated by it in any other way, please let your employer know so that the policy can be adjusted as it is apparently discriminatory. If any additional problems occur, contact our offices and speak with our knowledgeable Wrongful Termination Lawyers in Los Angeles today. What Types of Damages Are Covered in a Car Accident Claim?